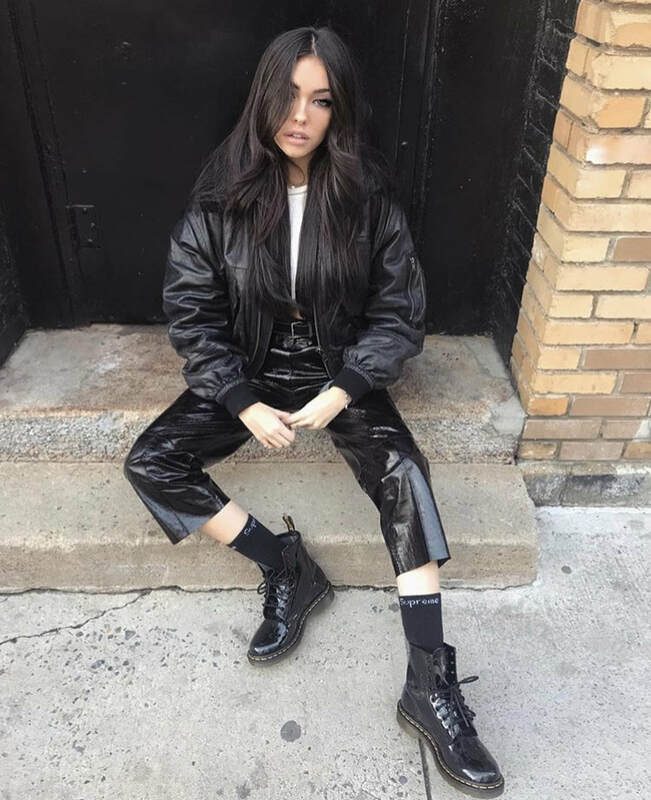 You may know Madison Beer from her hit EP album "As She Pleases." Or maybe you saw Justin Bieber’s tweet about her incredible singing voice. Or you’ve heard her array of fantastic singing covers on her YouTube (she has 386K + subscribers!). 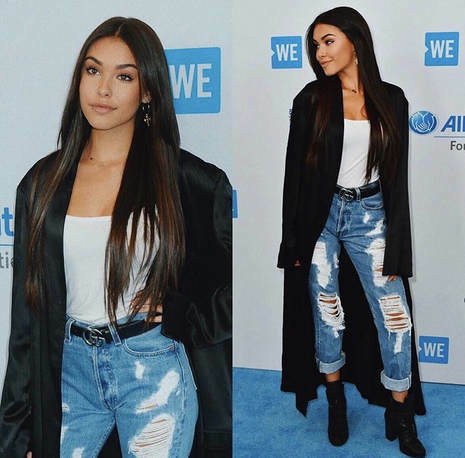 Although I’ve seen all of these sides to Madison, I’m more focused on her killer style that’s displayed on her social media. Below you will find a guide to dressing like Beer so you, too, can become a style star.